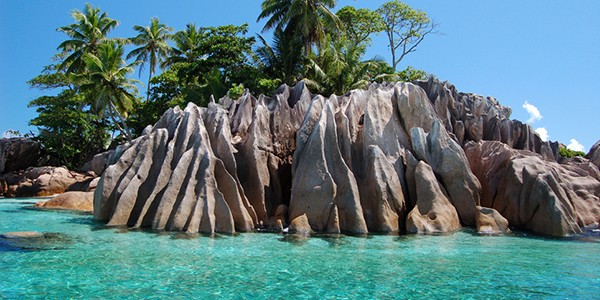 Escape to the Stunning Seychelles! For over 40 years, the Seychelles National Parks Authority (SNPA) has been taking care of some of the most pristine waters in Asia….the marine national parks of the Seychelles! The Seychelles are easily accessible nowadays, with regular international flights from South Africa, Asia and the Middle East flying into the main island of Mahe. The other main island, Praslin, is about 4-5 hours sailing to the north, or you can take the fast catamaran service to start your Seychelles yacht hire in Praslin.